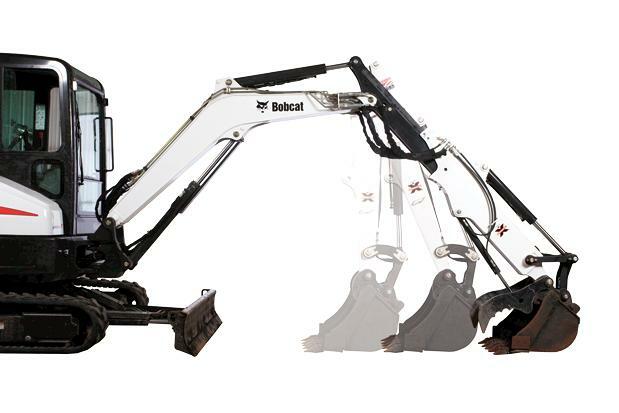 These amazing machines and equipment accessories need no introduction,Our inventory of Bobcat equipment can tackle almost any job with the brand name of performance. 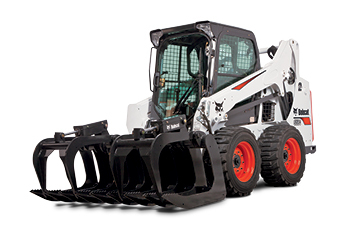 Weight Balancing – When not carrying a load, Bobcat® skid-steer loaders offer a weight distribution of 70% in the rear and 30% in the front delivers balanced, easy turning for ideal performance. The 2-Speed travel option boosts your top travel speed by as much as 57 percent. Reduce your travel time across jobsites, limit the need to load and unload your machine on a trailer, and shorten your long-haul tasks. If you need more reach from your compact excavator, the extendable-arm option may be just what you need. 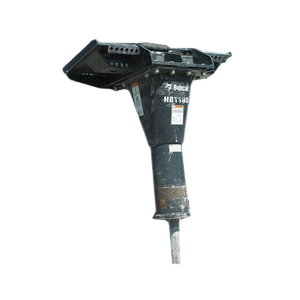 As needed, the arm can be hydraulically extended up to 30 in., and then retracted to its standard position for maximum arm force and lift performance. Compact excavators have always had backfill blades for backfilling, but the angle blade option gives you more flexibility. 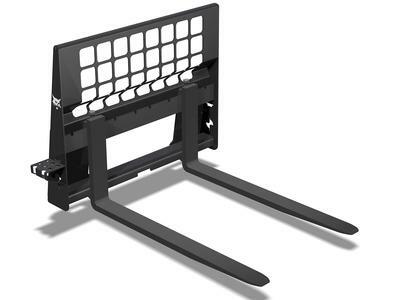 It provides simultaneous up/down and angle adjustment, up to 25 degrees left or right. The Bobcat bolt-on replaceable cutting edge that is easy to rotate and simple to replace, providing lower operating costs. Attachments: Bucket 18 in., Bucket 24 in. Save time and labor costs by lifting, carrying, and moving with the pallet fork attachment.